Twenty-five years after her not too pleasant departure, Madison Monroe returns to her once palatial North Carolina home for her father's funeral, assuming that she will briefly reunite with family, then return home to Kansas City. But Madison's return is nothing like she anticipated as one nefarious character after another is bent on doing her harm after learning she has inherited the bulk of her father's estate. When she learns that a provision in the will requires that she remain at the estate for the remainder of her life, she is paralyzed with fear. She begins to question her sanity as she is repeatedly met with terrifying, life-threatening events. She attempts to determine who wants her dead -- only to realize that the list seems endless, as well as the reasons. 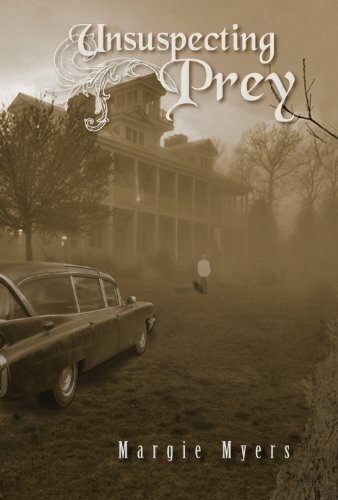 Trusting the family's lifelong servants to stand by her, she is shocked to find she is all alone in the hideously decaying mansion, in the middle of nowhere, fending for herself. Madison's childhood home once again becomes a house of horrors.